By Angela Wright. Next to a bustling thoroughfare in the Dominican Republic’s capital and largest city is a reconstruction of the first seat of Spain’s Viceroyalty of America and home to Don Diego Colón, viceroy and son to none other than Christopher Columbus. Construction began on this massive palace in 1511 and the family finally took up residence in 1577. But Hispaniola in the 16th century was very different from the Dominican Republic of today. 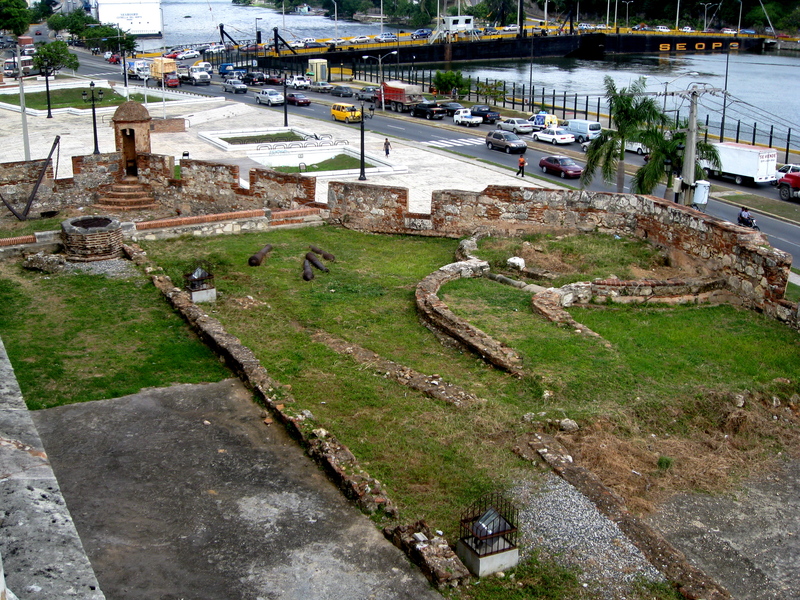 Between external conflicts with other burgeoning European empires and internal struggles with the island’s indigenous Taíno communities, the Spanish crown built a fortified structure whose physical imposition would have demonstrated to any passerby that Spain was determined to protect its budding empire — one can still see remnants of this in the rusted canons that lie behind the palace walls, which only visitors to the now historical museum can see. In today’s Santo Domingo, the Palacio Virreinal de Diego Colón stands as a relic of the nation’s colonial past — motorists and pedestrians barely turn their heads to look at the structure that rises over two stories high. But despite its ability to blend in with the surrounding urban landscape, it endures as a visual testament to the perpetual effects of colonialism in the Caribbean. Unlike Hispaniola’s earliest residents, whose domiciles have not been preserved and remembered under the auspices of UNESCO, the restoration and preservation of this 500 year-old palace shows a country invested in its colonial Spanish heritage. 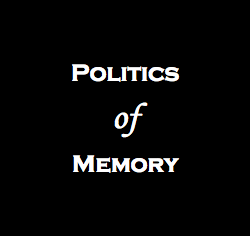 The Spanish presence forever altered life in Hispaniola, especially for the local indigenous communities who have all but disappeared from Dominican cultural life.